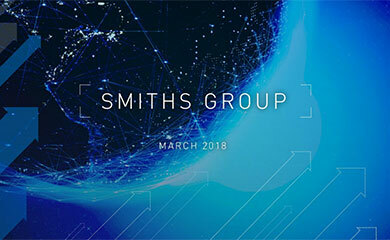 Smiths Group plc today announces that it has launched and priced a dual-tranche dollar denominated offering totalling US$500m in senior notes (“the Notes”). The Notes were priced yesterday in five and ten year maturities and the transaction is expected to close on 14 May 2009. US$250m was priced at a fixed coupon of 6.05% for five years and US$250m at a fixed coupon of 7.20% for 10 years. 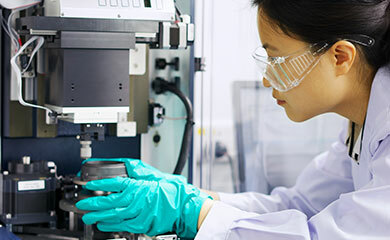 Smiths Group plc will use the net proceeds from the Notes for general corporate purposes and to repay certain existing indebtedness of the Company including short-term borrowings drawn from its £660m committed revolving bank credit facility which remains available to the Group until June 2012. The securities offered have not been registered under the US Securities Act of 1933 (the "Securities Act") and may not be offered or sold in the United States absent registration or an exemption from the registration requirements of the Securities Act. Accordingly, the securities will be offered and sold only (1) inside the United States to Qualified Institutional Buyers in compliance with Rule 144A under the Securities Act and (2) outside the US in offshore transactions as defined under Regulation S under the Securities Act. This press release does not constitute an offer to sell or the solicitation of an offer to buy securities in the US or any other jurisdiction and there shall not be any sale of such securities in any jurisdiction in which any offer, solicitation or sale would be unlawful.